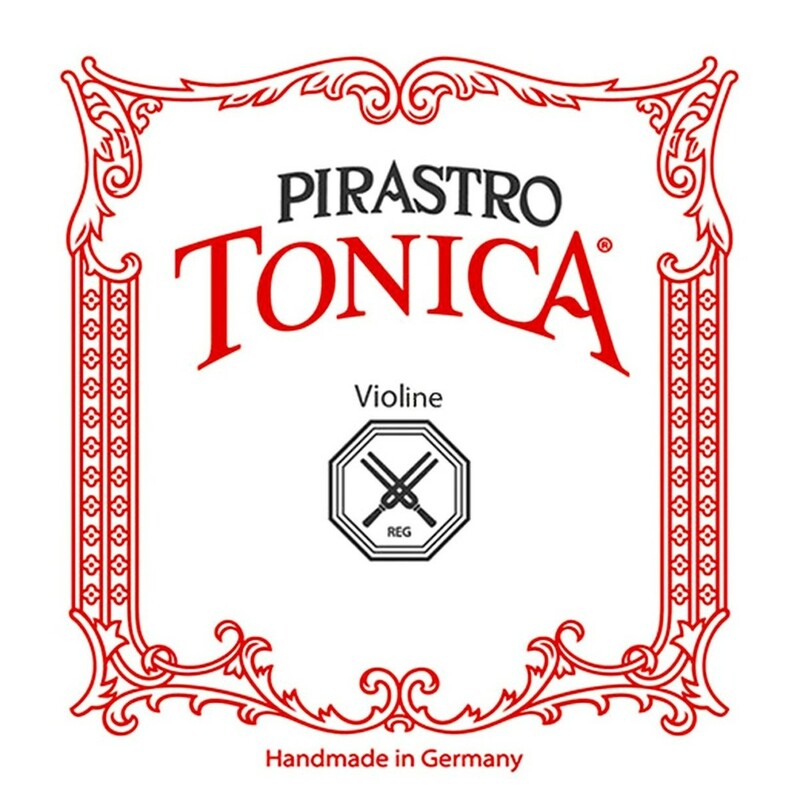 The Pirastro Tonica Violin G String features a modern update on a classic string. The synthetic gut core is made from nylon, which produces clear and warm tones. The medium gauge tension offers an ideal balance between versatility and playability. The string is wound with silver for increased depth and a comfortable feel. The Tonica strings have a smooth surface that's comfortable for your left hand whilst being responsive to both bows and picking. Because of the violin?s scale these strings will naturally produce more focused high frequencies. This G string is designed for 1/4 and 1/8 size violins and features a ball tailpiece end. 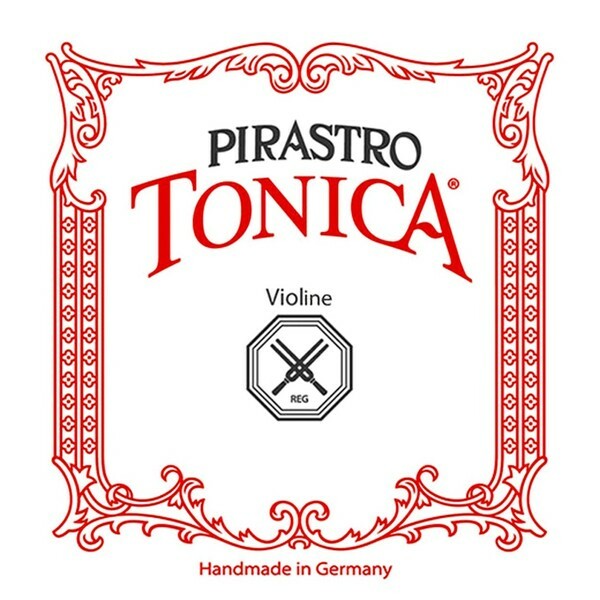 The Tonica string series has become the favourite string by thousands of musicians worldwide. This series is renowned for its smooth playability, responsive sound and versatile tone. The upgraded formula now provides the string with a louder projection and increased brilliance, without compromising on warmth and texture. The Tonica strings are suitable for bowed and picked playing due to their high sustain levels with low background hiss. The nylon cores are insensitive to temperature and humidity changes, making the Tonica strings ideal for gigging and travelling musicians who perform at a variety of venues.